Providing relevant content to prospective patients and other stakeholders is an important part of any health care brand’s communication strategy. YouTube, the second largest search engine beyond only Google, is an important and often underutilized channel for reaching prospective customers and stakeholders. Many factors determine a YouTube video's ranking within both the YouTube search as well as placement within Google’s search engine results page. These factors include keyword relevance, number of views, audience engagement indicators, authority and channel strength, and more. Use these basic steps, to improve the visibility of your YouTube videos in organic rankings. Prevent duplicate content. Duplicative content can be penalized, primarily because those pieces are forced to compete for relevancy for similar search terms. Have a YouTube channel and playlist strategy. 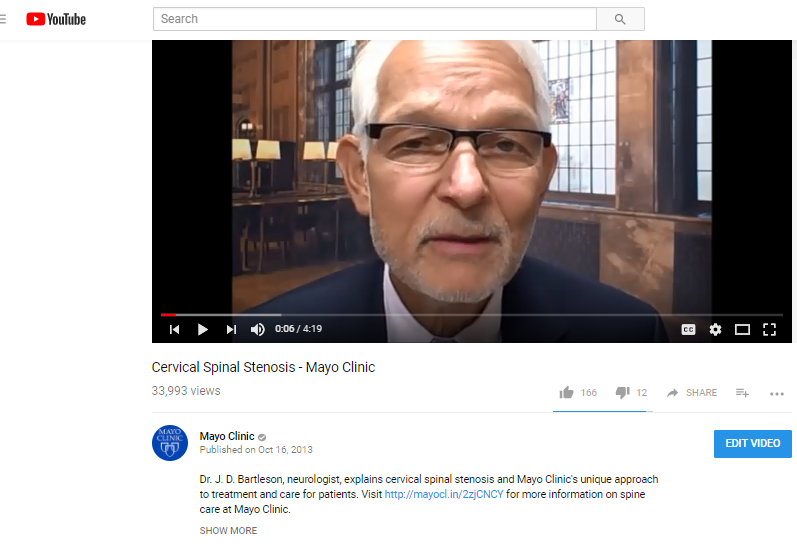 YouTube uses elements within a channel and playlist to provide recommended videos to users. By grouping relevant videos together, you can improve the time on your playlist and channels, thus improving your relevancy within YouTube’s algorithm. Focus on title and filename. Lead with the primary keyword you would like to rank for, followed by any modifiers and lastly a brand name. Using a similar structure and including relevant keywords in the filename of the uploaded video may also influence rankings. Write and optimize your video description. Use your primary keyword in the first sentence. Use the keyword one or two more times in the description. We usually aim for 150-200 words, if possible. Don’t forget meta tags. Meta data is an important part of the YouTube search algorithm. Start with the keyword and expand using various derivatives. Think customer experience first. Unlike search engine results, YouTube doesn’t consider backlinks as part of their algorithm, it puts more weight on user experience signals. So the quality and relevancy of your video makes a big difference. Beyond ranking, consider the path users take to engage with your brand beyond watching the video. Whether it’s asking them to take action within the video content, or using a URL in the description and pop-up cards, it’s important to help users take the next step. We recommend putting URLs after the first sentence so they are seen in the description preview. If you adjust meta data on current videos, note that search engine results may drop at first — even for a period of weeks or months before stabilizing and improving. That is why it’s ideal to use these best practices when uploading a video for the first time. Above all else, the most important factor to rank well in any search result is to make sure that the content you are publishing is relevant to your audience. Length of video, sound quality, etc. are all factors that will contribute to how much individuals will engage with and share your content. What YouTube video strategies do you employ to improve performance? Sara Flick is the Marketing Manager of the Neurosciences service line in the Department of Public Affairs at Mayo Clinic. Providing relevant content to prospective patients and other stakeholders is an important part of any health care brand’s communication strategy.